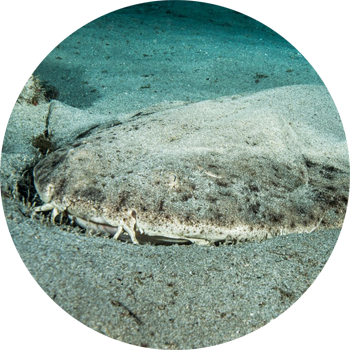 If you dive in Tenerife you are going to be surprised with the huge amount of spices you will be able to see such us turtles, manta rays, eels, dolphins, angel sharks. 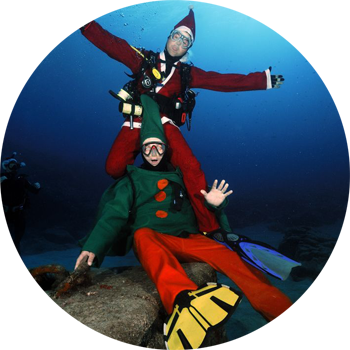 They will make your dives unforgettable!! 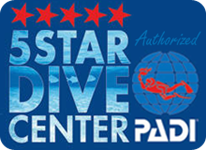 You can start diving or improve your skills with our made to measure PADI courses.You can discover this amazing world with a try dive. 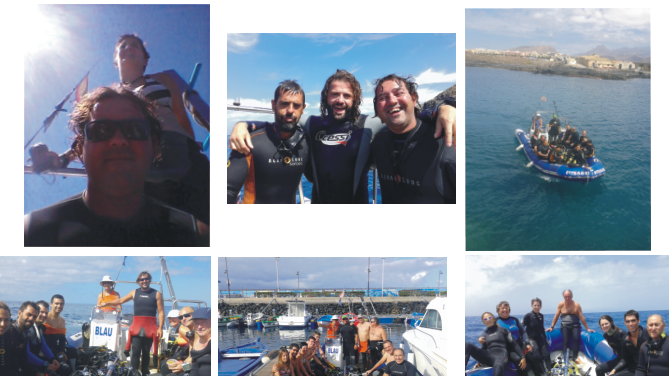 Our comfortable boat will take you to the best diving spots in the South of Tenerife. We do everyday trips for all levels. 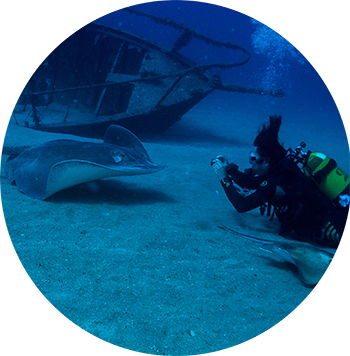 We offer all the services and equipment you need to enjoy some great dives, either as a student or on the daily excursion dives. 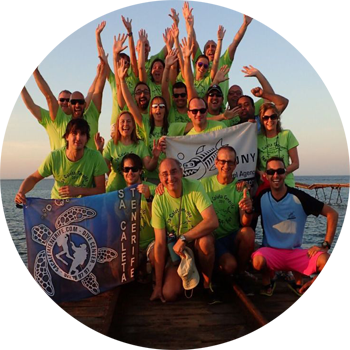 Our dive center has complete facilities including a gear cleaning and drying area, showers, dressing rooms and a dry area to relax and talk about the dives. 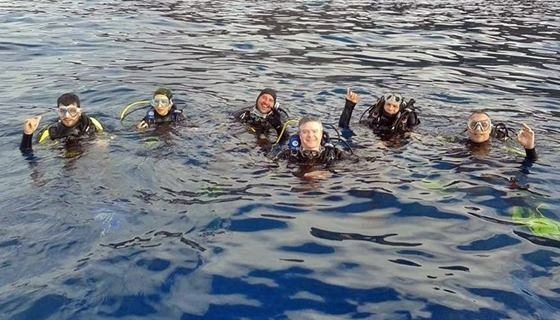 For your underwater comfort, our instructors can dive with you and show you the wonders of diving in South Tenerife. 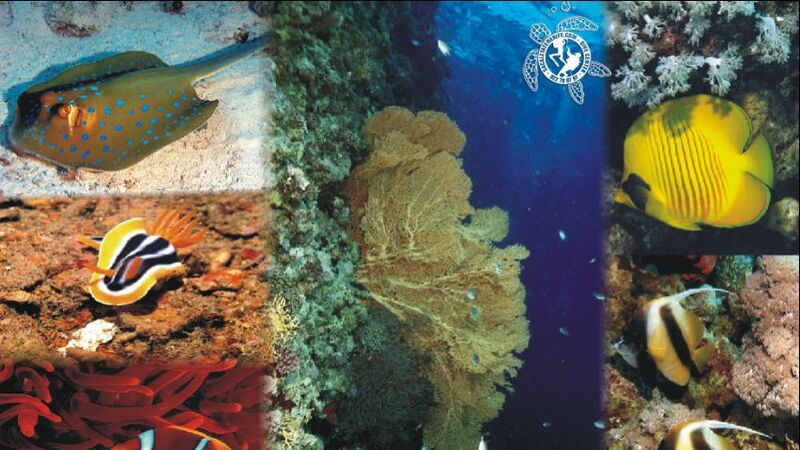 Focused on your safety, we are an official center, registered with the Ministry of Fishing, Industry and Transport. 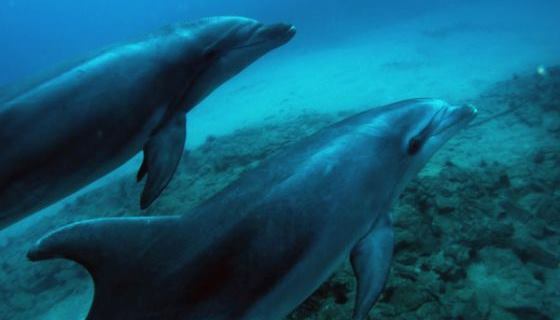 Do you want to do a try dive? 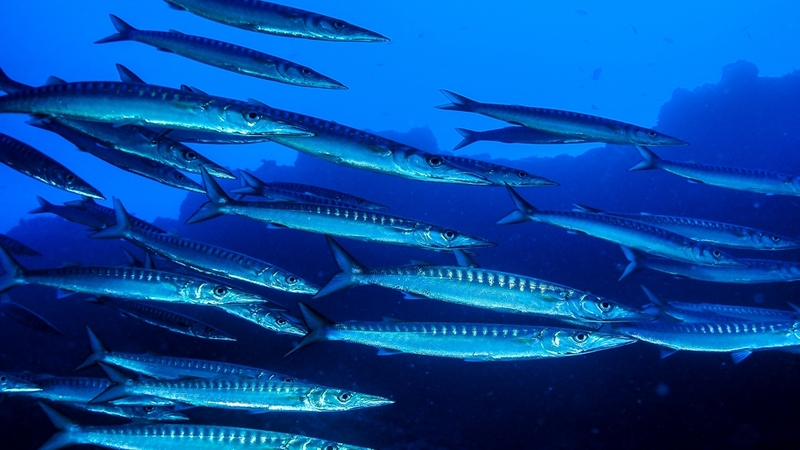 our professional staff will help you discover the amazing underwater world in Tenerife. Every year we visit another paradise. Come and discover them with us. Christmas, San Fermines, Carnivals...we take all the chances to have a good time. 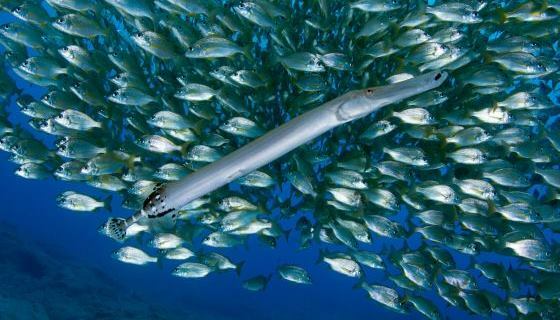 Here you can see a part of what you could see in your dives with Sa Caleta..